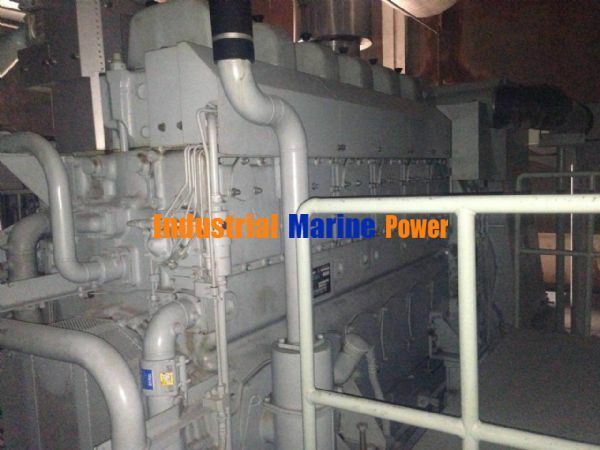 -1993 1000kW x 2 units 2300Hrs Since New. 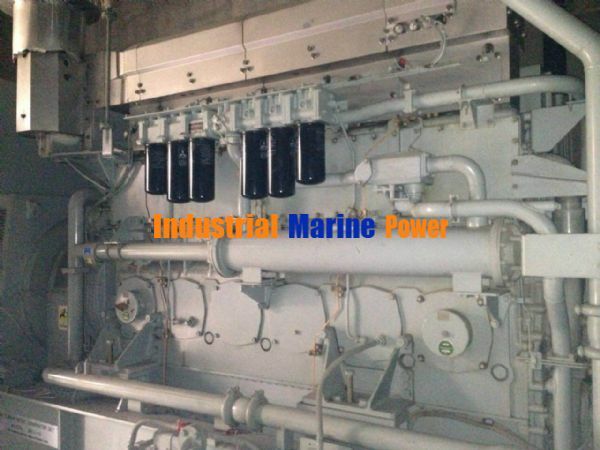 -2004 1000kW x 2 units 5000Hrs Since New. 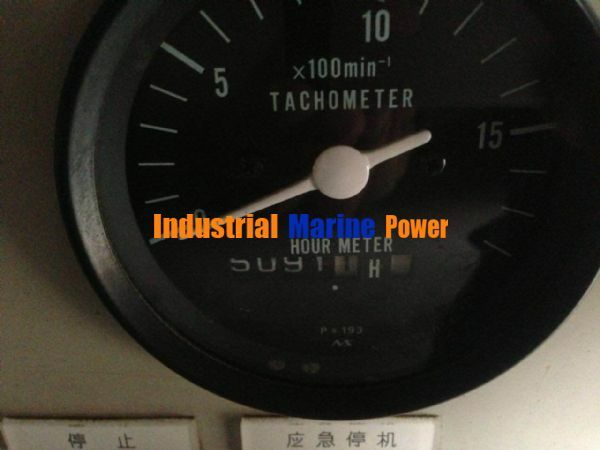 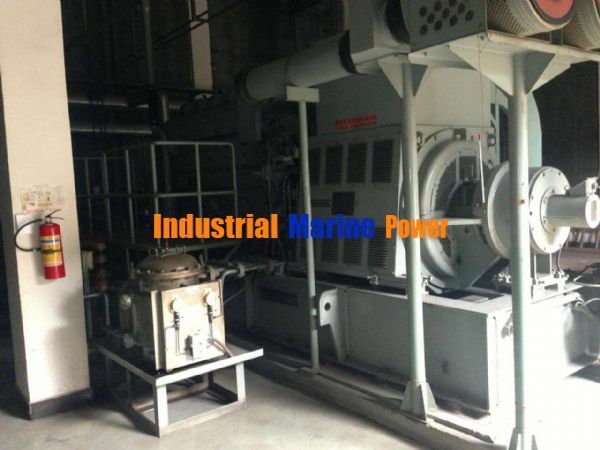 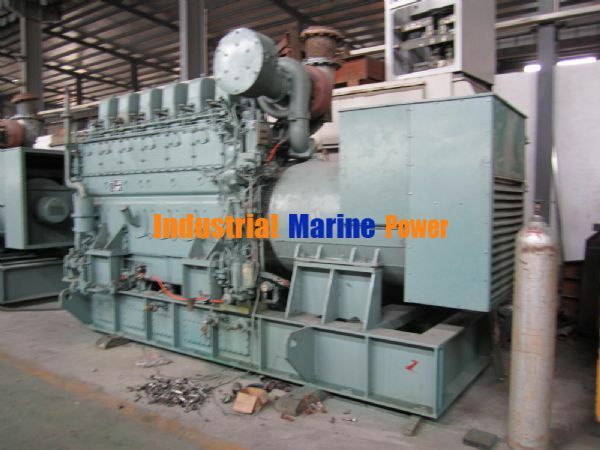 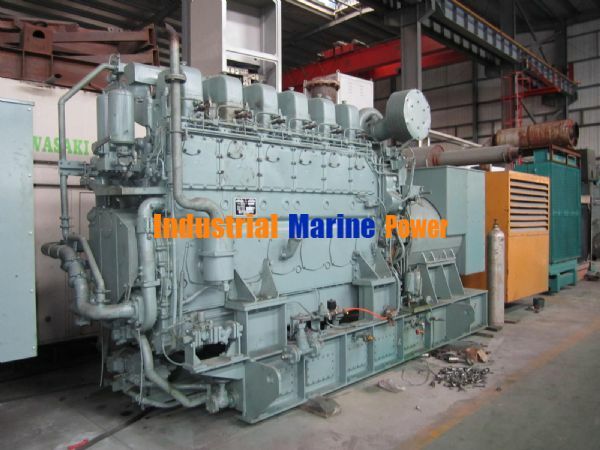 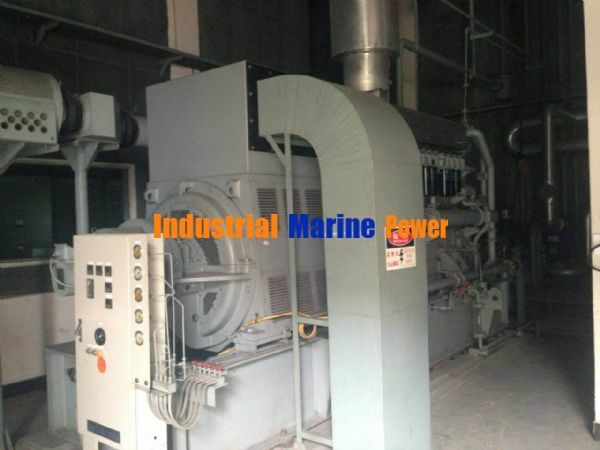 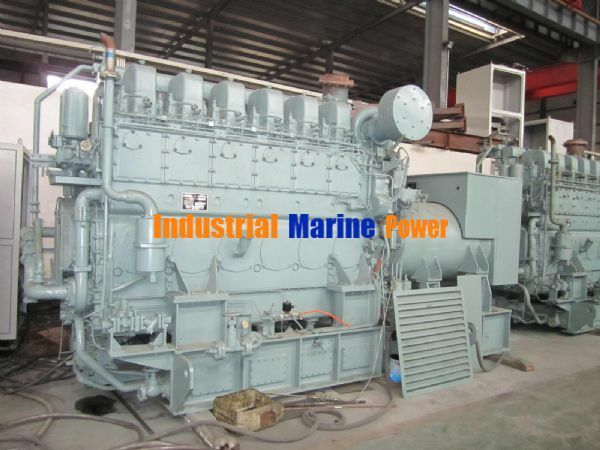 We need HFO Gensets for mining 60Hz - 4xGENSET 1000kW. 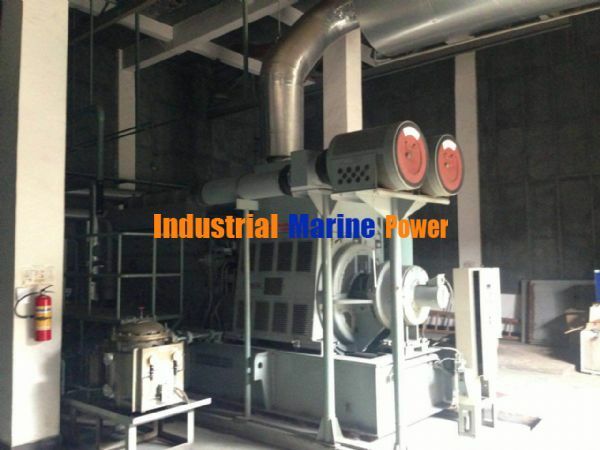 Provide all specs and price (with payment conditions).